The aim of the sparse analytic hierarchy process (SAHP) problem is to rank a set of alternatives based on their utility/importance; this task is accomplished by asking human decision-makers to compare selected pairs of alternatives and to specify relative preference information, in the form of ratios of utilities. However, such an information is often affected by subjective biases or inconsistencies. Moreover, there is no general consent on the best approach to accomplish this task, and in the literature several techniques have been proposed. Finally, when more than one decision-maker is involved in the process, there is a need to provide adequate methodologies to aggregate the available information. In this view, the contribution of this paper to the SAHP body of knowledge is twofold. From one side, it develops a novel methodology to aggregate sparse data given by multiple sources of information. 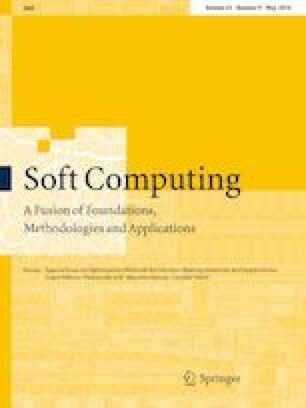 From another side, the paper undertakes an experimental validation of the most popular techniques to solve the SAHP problem, discussing the strength points and shortcomings of the different methodology with respect to a real case study.